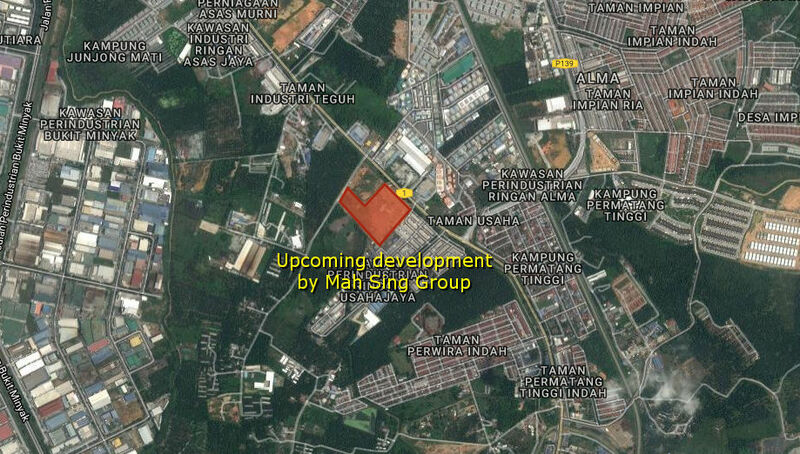 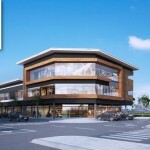 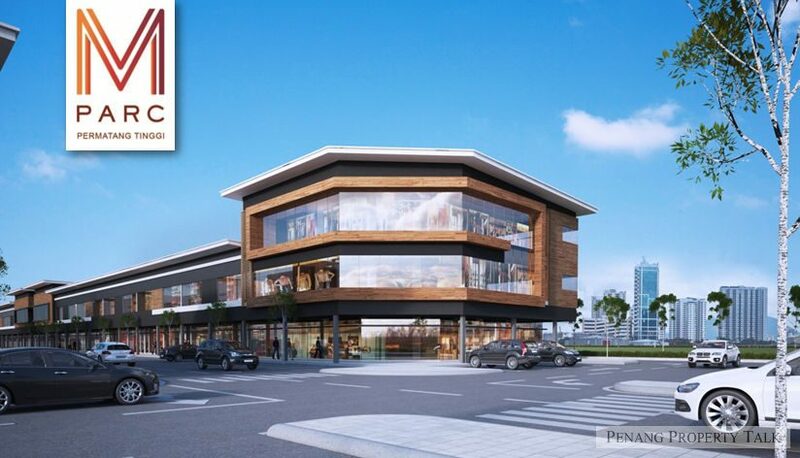 M Parc, a proposed 17-acres freehold industrial development by Mah Sing Group at Permatang Tinggi. 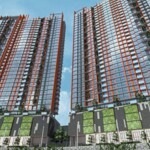 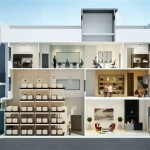 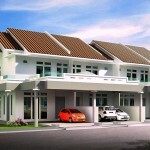 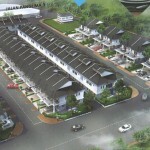 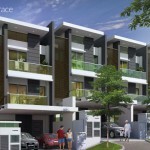 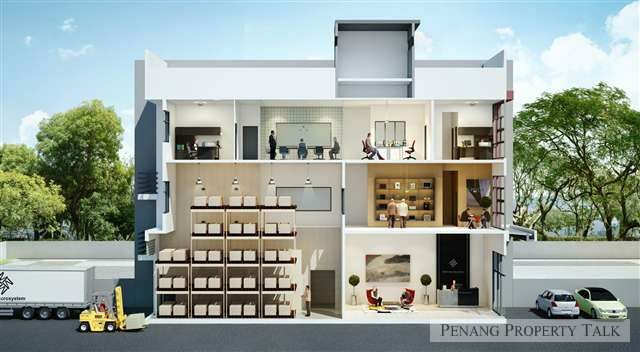 Strategically located along Jalan Permatang Tinggi, about 3km to the north-west of Simpang Ampat town. 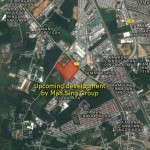 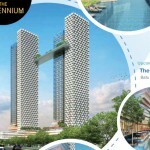 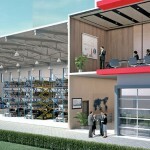 It is close to established industrial parks such as Bukit Minyak Industrial Park and Permatang Tinggi Industrial Park.